Backed by a team of professional and reliable chauffeurs, PrivateTransferBudapest are always on hand to meet your individual needs. Providing clients with swift service and customer support, you’ll ensure you’re on time for your flight and ready to jet off. By choosing to book with our services, you’ll receive access to your own exclusive vehicle. Moreover, we won’t double book our airport transfers, so you don’t have to stress over sharing with strangers. With a mission to deliver exceptional services, we’ll ensure you arrive on time to your specific destination in absolute comfort. Moreover, we understand the importance of having a transportation option that allows you to embark on your travels without the stress finding your way around – at PrivateTransferBudapest, our team will ensure your commute from the airport runs as smoothly as possible from start to finish. 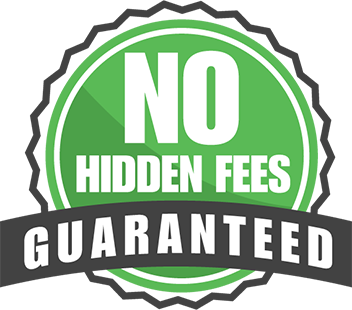 PrivateTransferBudapest is the reputable name in services that pay the utmost respect and care towards all clients. By providing you with a professional service that is efficient and cost-effective, we’ll help contribute to the success of your travels. To find out more about our services, please get in touch with our professional and reliable customer service team.